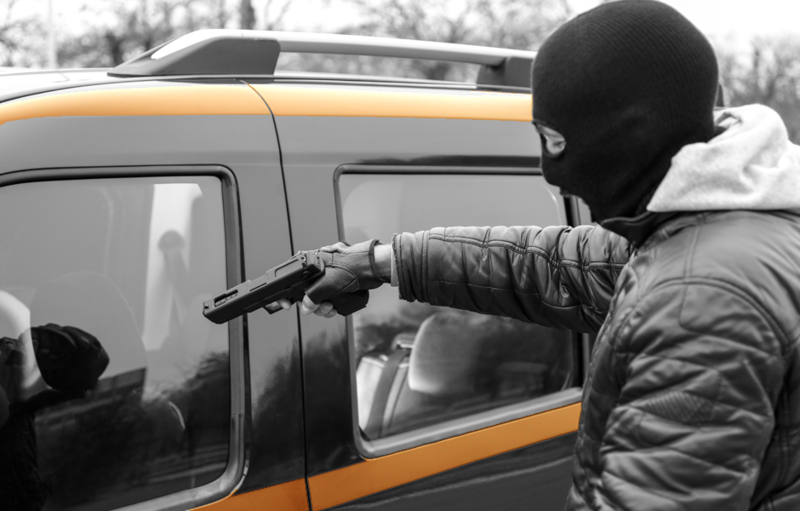 Secure your vehicle with an anti-carjack module detecting the authorised driver might not be in the vehicle anymore. 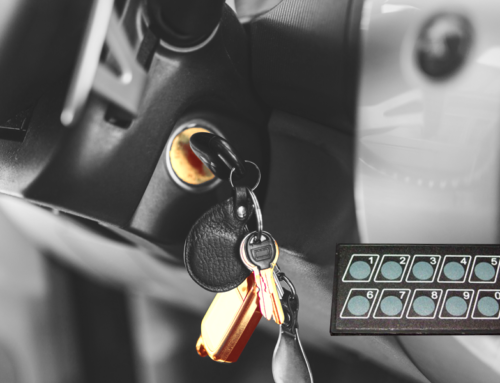 On ignition the driver has to authenticate himself by a code, or by manipulating certain inputs in the vehicle or wear a personal identification token (PIT). Once authorized the vehicle will start. If once driving the vehicle door is opened the ICP will start a new driver authentication procedure. If the driver does not identify himself in time the vehicles lights will start blinking. Of the driver still doesn’t identifies himself the horn will sound and finally without identification the vehicles throttle will be hold to 5% of it’s initial capacity and as soon as the speed pulse detects no movement anymore the engine will be shut down. 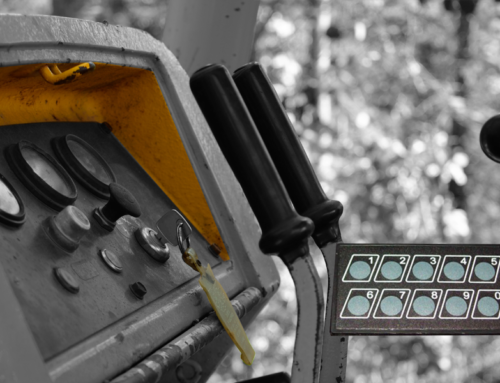 This ICP module can be connected through communication modules warning you remotely when such a procedure is being initiated. If the value of your vehicle or the combination of your vehicle and its load means the world to you or to your customers do not hesitate and secure your vehicle with our Intelligent Car Protect system. As soon as the system detects any abnormal operating it will initiate a carjack sequence requesting the rightful driver to identify himself. Without proper identification the vehicle will start signaling abuse with horn & lights and finaly go to a full stop and shut-off the engine.